Photo A day Month: 2017. 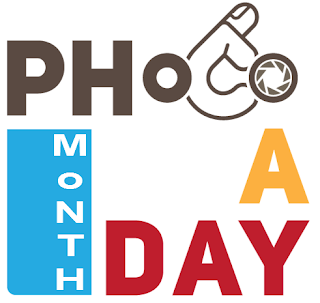 Photo a Day Month is back for 2017. The Registration forms are up so sign up your website and prepare for February to roll in.